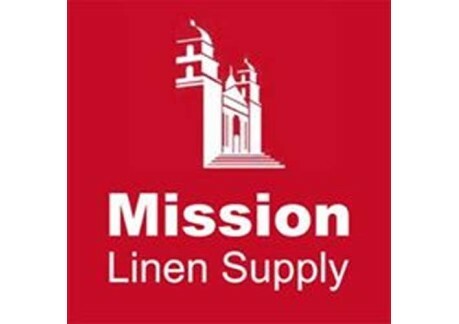 Top quality linens and uniforms are available to restaurants, hotels and other establishments. We feature a wide range of linen colors and fabrics, and supply textile rental services to hotels, restaurants, and any establishment in which cleanliness is essential to success. 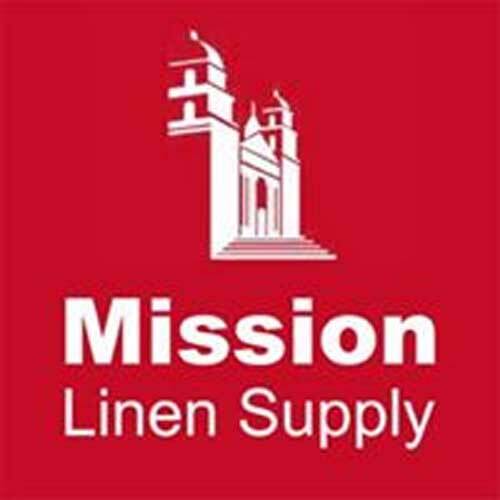 On the “industrial” side, Mission sells, rents and launders uniforms and other apparel and provides floor mats, mops, shop towels, and seat and fender covers. 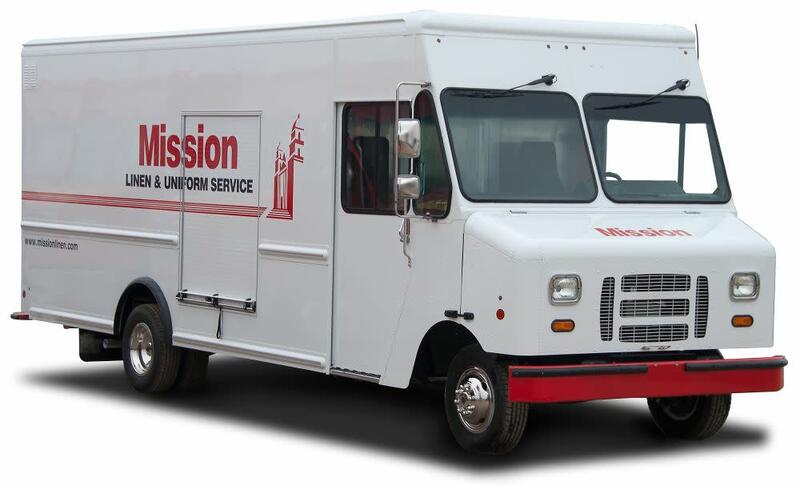 Industrial customers include service stations, automobile dealerships, schools, factories and businesses that want an “image” look with uniform rental.